A regional landmark, Oast Houses have been a part of England’s history for hundreds of years. Housebuilder, Hillreed Residential Developments installed Sandtoft’s Alban clay plain tile to retain its original character and charm. Farm development in East Malling, Kent. The centrepiece of a private, gated development of eight bespoke properties, ‘The Offham’, a brand new Oast House was built to create a superb, individual family home. The Oast House’s three roundels topped with conical white cowls look stunning using Sandtoft’s Alban clay plain tiles. An Oast House is a building used traditionally for drying hops as part of the brewing process and in recent times many redundant Oast Houses became popular conversion projects, creating a unique residential property. 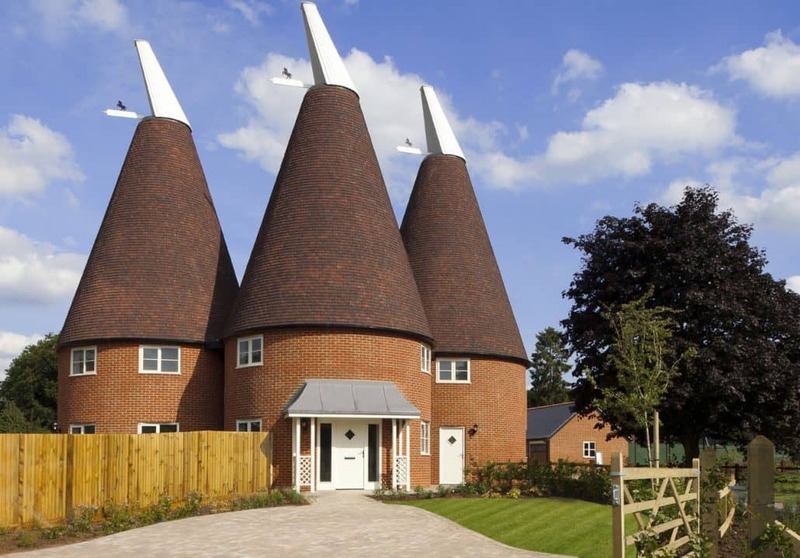 Clive Pickard, design manager at Hillreed Residential Developments, said: “Oast Houses are a significant part of the history of this area of Kent and seen by many as a landmark of the region. The new Oast is built on the site of a former Oast and we wanted to make sure the new building truly reflected the architectural style of its predecessor. “As the three roundels of the Oast House are such a prominent part of the property, it was essential that we used the most appropriate tiles. 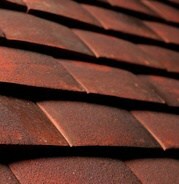 Sandtoft who have been making traditional clay plain tiles for more than 100 years. creating a varied and rustic surface texture. Once dried the tiles are set into the kiln by hand and fired vertically which further adds to their character as it results in each tile adopting a slightly different shape during firing. reflects the vernacular style of traditional Oasts in the area. 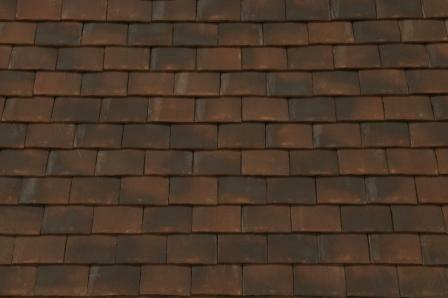 Alban Plain Tile in Sussex Blend Sandtoft has developed the Alban with traditional projects like this in mind. 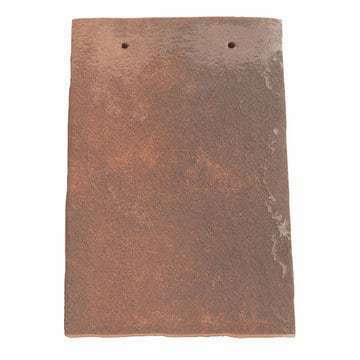 It’s ideal for people looking for a reclaimed appearance at an affordable price. The specialist sanding techniques add real charm and character to the roof. The Alban is available in two colours – the Sussex Blend and Vintage Blend. Press release and images supplied by Weinerberger Ltd – Sandtoft Roof Solutions.